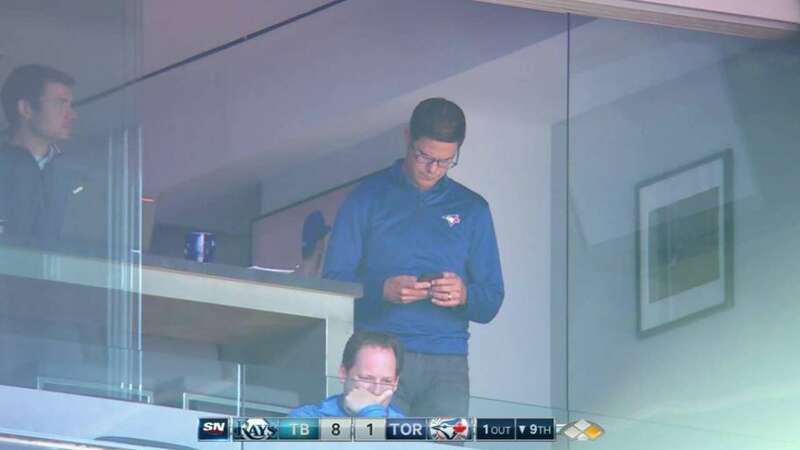 The only shot of Cherington in the Blue Jays wilds. Seriously press photogs, get on that! On Friday, Ben Cherington went on the Blair show and talked about how impressed he is by Ross, how the best players on the team were also the hardest workers, and how happy he is with the folks working with him in player development. You can listen to the 15 min interview here.